‘Punisher’ Series In Development At Netflix! 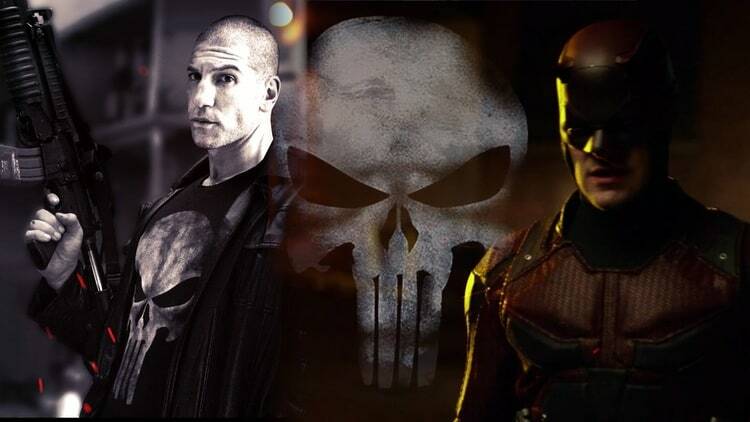 When season 2 of Daredevil premieres on Netflix this March, we will be introduced to the MCU version of ‘The Punisher’, played by Jon Bernthal, that fans have been clamoring for since Marvel regained the rights to the on-screen adaptation of the character. Now we get word that Marvel and Netflix are in development of a The Punisher series! Details are scant at this point, but it will make the sixth unique series on Netflix for Marvel, with Daredevil and Jessica Jones having already premiered, Luke Cage in production and nearing it’s wrap, and Iron Fist currently in pre-production and the Netflix team-up The Defenders to follow sometime after. Marvel and Netflix have received critical and audience acclaim for their partnership so far with the first seasons of Daredevil and Jessica Jones, so hopes are high for the continued success of this partnership. All indications so far suggest that Bernthal’s ‘Punisher‘ is fantastic. News of a series in development strengthens those sentiments. We will get their first look at ‘The Punisher’ when season 2 of Daredevil premieres on Netflix on March 18th, 2016.